 Most of the staff and team members at Sunrise Builders have been working together for more than ten years: this bond and understanding allows for a cohesive staff of dedicated professionals. Mr. Amercani, founder and owner of Sunrise Builders, has been building since 1985 and opened Sunrise Builders in 1993. Since then, he has built thousands of homes throughout metro Atlanta and has provided homeowners quality and affordable housing. He strives to ensure that every one of our homeowners has a pleasant buying experience of a quality home that will last them a lifetime. Mr. Amercani attends every one of his closings, so he is personally able to meet each person who purchases a home from him.